*Authorized R.D. Henry & Company Dealer* All our customers are treated individually and gets a customized experience. Starting with our 20/20 design process where we give you a visual mock up of what the room will look like before you commit to a purchase. We then come out and complete all measurements before hand. Also we help you pick out products that complement your personality and home. We embrace and welcome all of our customers. We believe in providing our customers with comfort and happiness in their home design at an affordable rate. 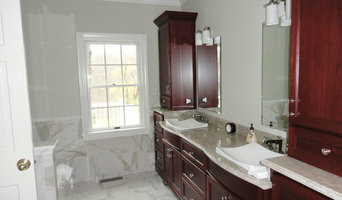 We have a large variety of tiles, counter tops, cabinets and more. 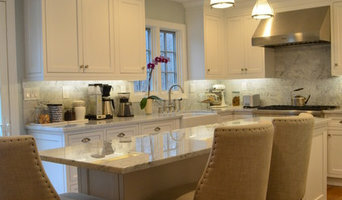 Come and visit us Magnifique Kitchens and Baths located at 7A Stevens Ave MT Vernon, NY 10550. Let us help you "Achieve the Magnifique look".